Comedy podcast that takes weird REAL news stories and turns them into even WEIRDER movie pitches. Hosted by Corey Farrell and Josh Groom. Featuring stripped down performances from Alexander Skarsgard, Isabel Lucas, Ryan Gosling and Megan Fox. Listen to the podcast that wishes it was more like your weird mate. 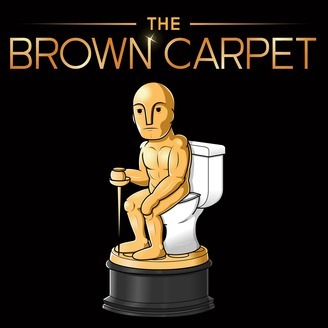 WATCH this episode on Youtube - https://tinyurl.com/watchBCP SUBSCRIBE on iTunes, please rate us 5 STARS and to suggest a weird news story that you want to see made into an even weirder movie, email us at thebrowncarpetpod@gmail.com FIND us on Youtube, Facebook, Spotify or Stitcher. 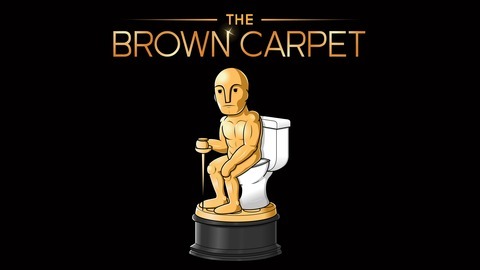 https://www.thebrowncarpetpod.com/ Recorded in Sydney and California. Edited in Redondo Beach, California. Based on a weird story.